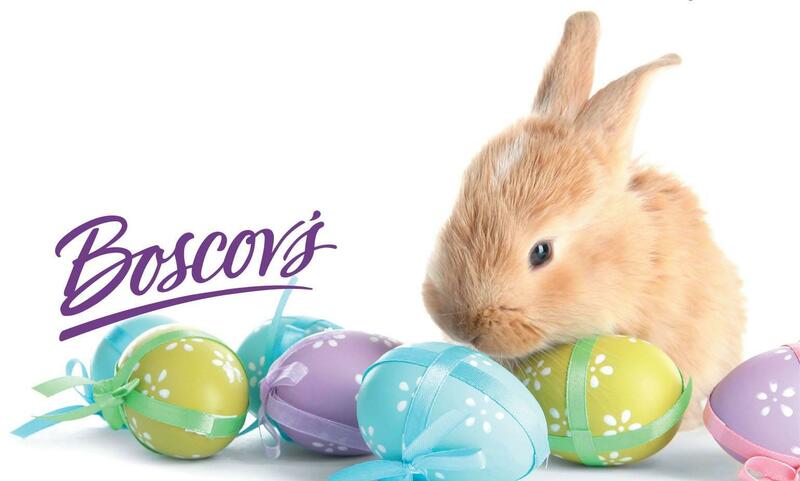 Boscov's in Toms River, NJ | Ocean County Mall | Visit Today! 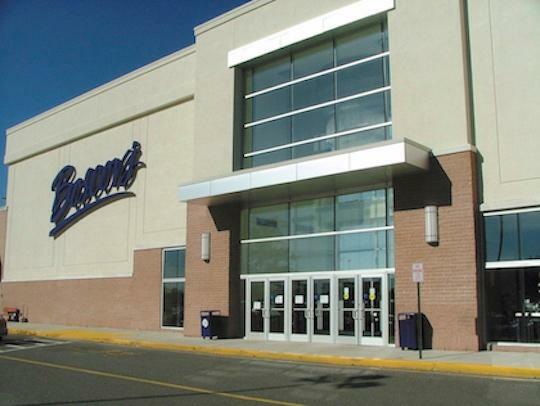 Boscov’s in Toms River, NJ offers Gift Registry & Boscov’s Optical. We’re conveniently located near Brick, Berkeley Township & Long Beach Island.